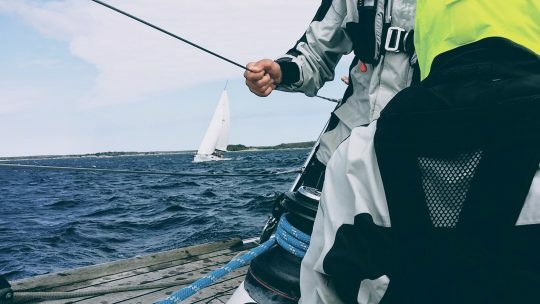 This course is designed for sailors wishing to participate in either a Yachtmaster Coastal or Offshore practical exam in the near future. The course content is essentially the same for both levels, the expectation is that the skill level is higher for offshore candidates. It is essential that you meet the pre-course experience below. 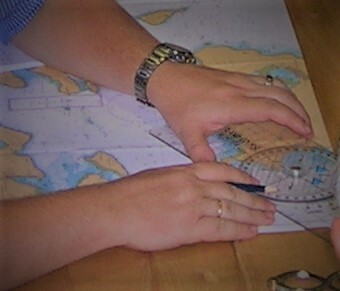 Be confident with the collision regulations section of the Yachtmaster shore based course especially the identification of day symbols, navigation lights and sound signals. 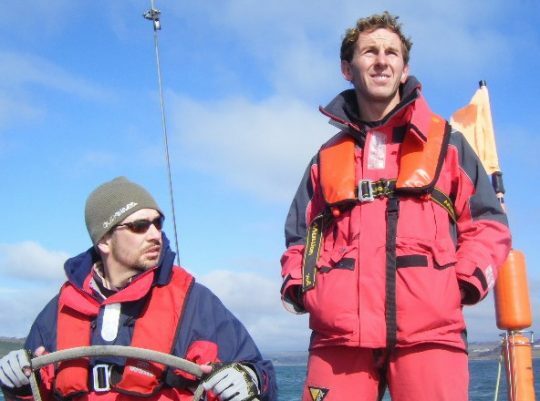 The participant will have experience and confidence to sit an Irish Sailing Association or Royal Yachting Association Yachtmaster practical assessment. This course consists of night sailing. All equipment and meals on board are included in the price. The following logged within 10 years of the exam in a sailing yacht. The following logged within 10 years of the exam in either motor or sail yacht as appropriate. 5 passages over 60 miles including 2 overnight and 2 as skipper.